$15 Off New Memberships and Renewals. With this special end of the year offer, LWHRA's members and future members will save $15 on a new SHRM membership or a membership renewal. 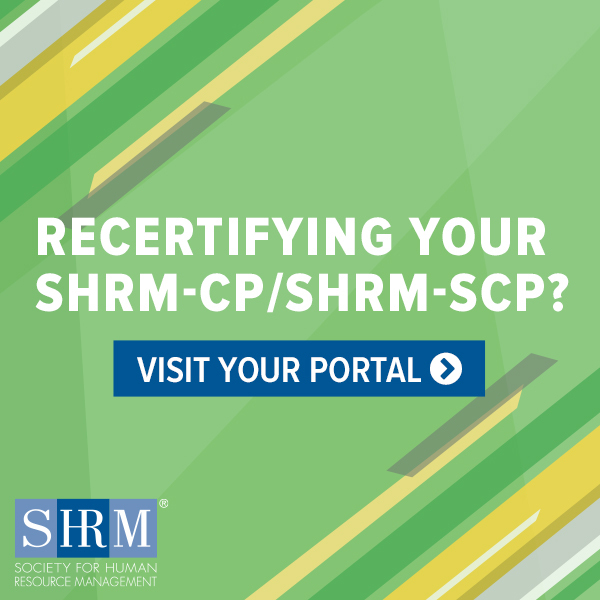 Use promo code: CH17A when placing your membership order on the SHRM Website before October 31, 2017. Get access to the HR tools and resources to help you feel confident, engaged, and up-to-date on all things HR. Join or renew your LWHRA membership today! Sponsor & exhibitor sales are now open! 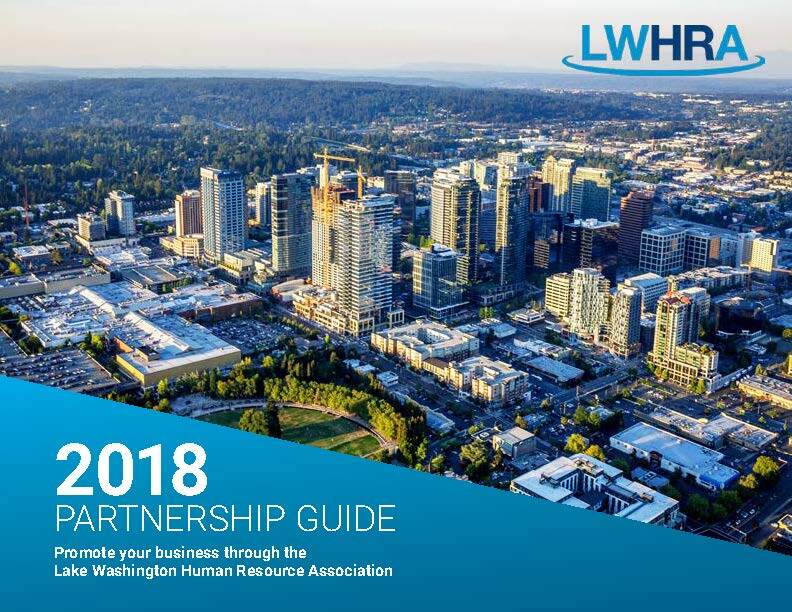 When you sponsor LWHRA, you demonstrate your commitment to fostering a culture of giving in our region and promoting high ethical standards for human resources. Your company also benefits from widespread recognition among LWHRA members and people who attend our Symposium. Check out the NEW 2018 Sponsor & Exhibitor Prospectus for additional details and information on each opportunity to sponsor the Symposium. After you have reviewed the benefits and information, complete the online form to reserve your space! Members of LWHRA can register for any 2017 Fall SHRM Seminar and get $200 off! Whether you need to get an introduction to HR, prepare for your SHRM-CP/SHRM-SCP certification exam, take a deep dive into a specific HR specialty or elevate your career to the next level, you'll find a SHRM Seminar that meets your 2017 development needs.